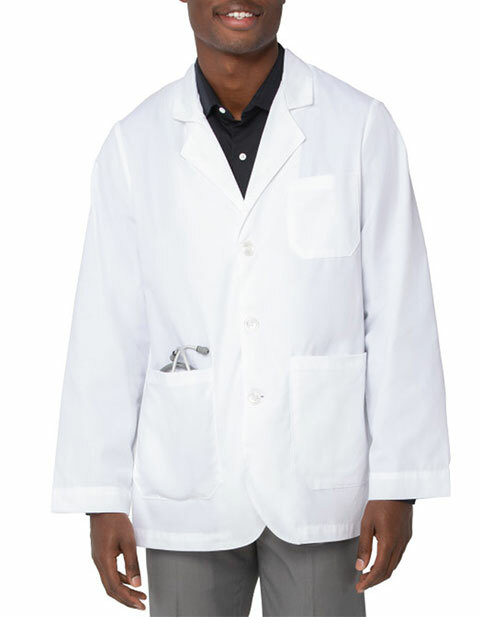 Landau brings men's 30.75-inch white twill consultation coat, for added warmth and comfort, is ideal for your professional needs. 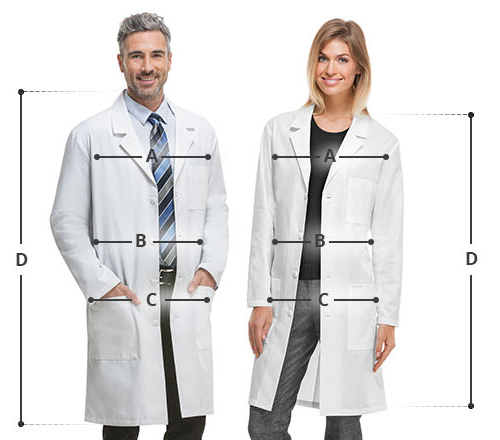 It features a notched lapel collar, back vent, long set-in sleeves, and three-button front closure for an elegant look. Moreover, you can easily organize your tools and personal items in its three spacious outer pockets and two lower inside pockets.